We have been continuously trading since 1980 and remain a family drainage company, not a franchise, dedicated to offering honest prices for a reliable service. Unlike most of our competitors we do not pay our engineers on commission. We offer a reliable service to customers, many of whom have been customers since we first started trading back in 1980. We predominantly work for regular account customers such as utility companies, schools, hospitals, construction companies but are happy to turn our attention to smaller sites and domestic properties. Mega Rod is based in Bath but has a team of engineers throughout the region who are all very knowledgeable and have been with the company for many years. We give honest, realistic prices over the phone and there are no hidden extras. 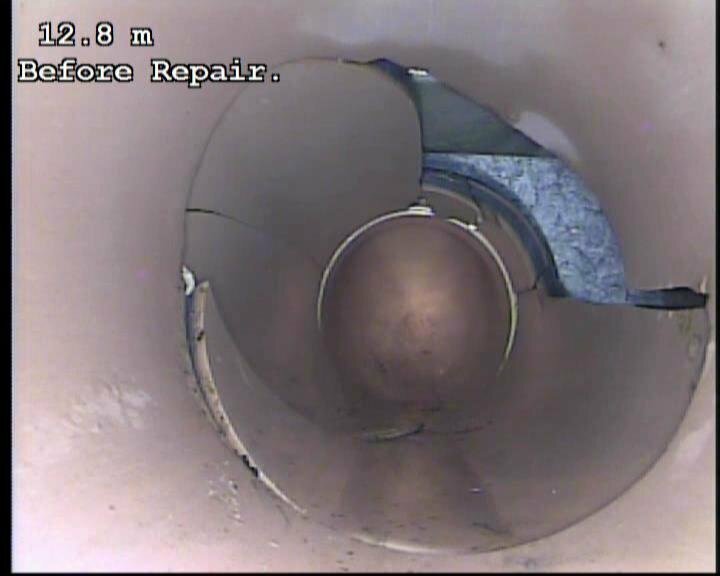 We had a drainage problem that another company wasn't able to locate or fix so called out Mega-Rod and were very glad we did. Darryl provided an excellent service and was able to locate the problem and resolve it quickly. 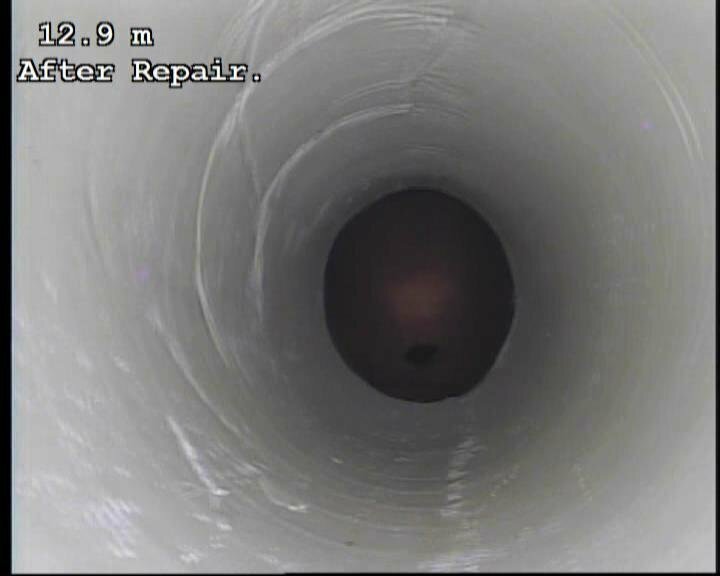 He showed me the problem on the camera, informed me of the location of my drainage system and couldn't have been more helpful. I wouldn't hesitate to recommend them or use them again myself in the future. I rang Megarod and was impressed with the politeness and efficiency of the person answering their phone. When Darel arrived, exactly on time, he was quick, intelligent and very pleasant to deal with. He did the job in record time and made sure I inspected it before he left. He also cleared the area around the drain and left it pristine. An excellent job well done with politeness and efficiency. I would recommend them to anyone. We had a problem blockage with the outside drainage and called early in the day. The person who took my call was understanding and said someone would be with us as soon as possible, giving us the names of two possible operatives, telling me the price to deal with the problem I had outlined and that there would be no additional costs. Within an hour the operative had arrived having first called to say he was on his way. He was friendly and polite and sorted the problem quickly and efficiently. He identified that the location of the blockage meant that it was not our responsibility but that of the local waste company and arranged that they be invoiced for the work carried out. From start to finish the company were professional, polite and helpful. I have no problem in recommending them and will certainly do so. A huge thanks to everyone at Mega-Rod. I instructed Mega Rod to do a fill drain survey on the house we are buying in bathford. 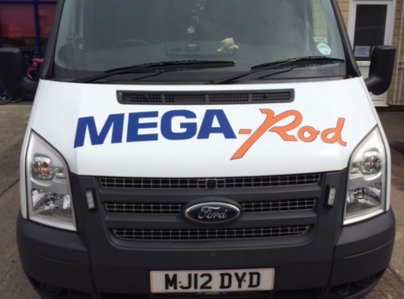 I've had lots of drain surveys & drainage work done in the past due to various house moves and I can honestly say Mega Rod as a company stands out by miles as the best. Tom Prestwood who I dealt with is amazing, honest, clear and no nonsense. Their report & cctv report was brilliant & so well out together. i have used Mega Rod in Bath twice. I am the landlady of flats and on one occasion the manhole was blocked and on another two toilets were backed up with sewerage. On both occasions Mega Rod responded straight away, were extremely polite and helpful on the phone, arrived when they said they would, and dealt with the problems leaving everywhere clean. I also found their prices reasonable. I am very happy with their service, (having had terrible problems with drain companies before) I would highly recommend this company. Did what they said, quick response, very professional. 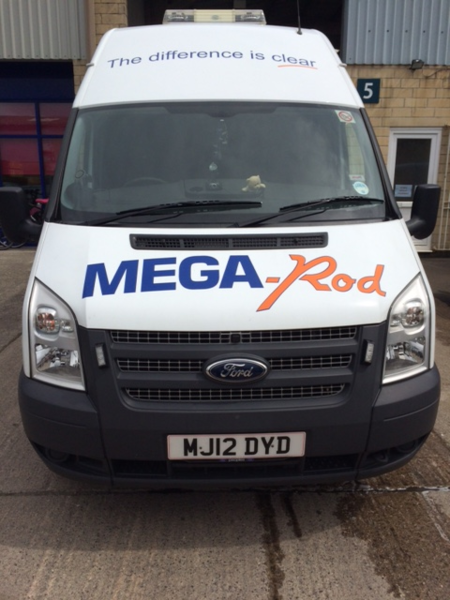 Mega-Rod were very helpful, friendly and swift acting! Having discovered that my problem lay not in my own property but in a shared part of the building they sorted the problem out and advised me that they would arrange invoicing through the Management Company. I thought this was very honest good practice and I would not hesitate to recommend their services; or to use them again should I have the misfortune to need them. Prompt & efficient & caring. Extremely pleased with the service I received. Very effective at clearing a longstanding problem, which a nationally known company provided under my house insurance had failed to deal with. The operative, Daryl, was very efficient and polite and worked very hard to deal with a less than straightforward problem. Would definitely recommend. Great friendly service from booking on the phone to them arriving and leaving.